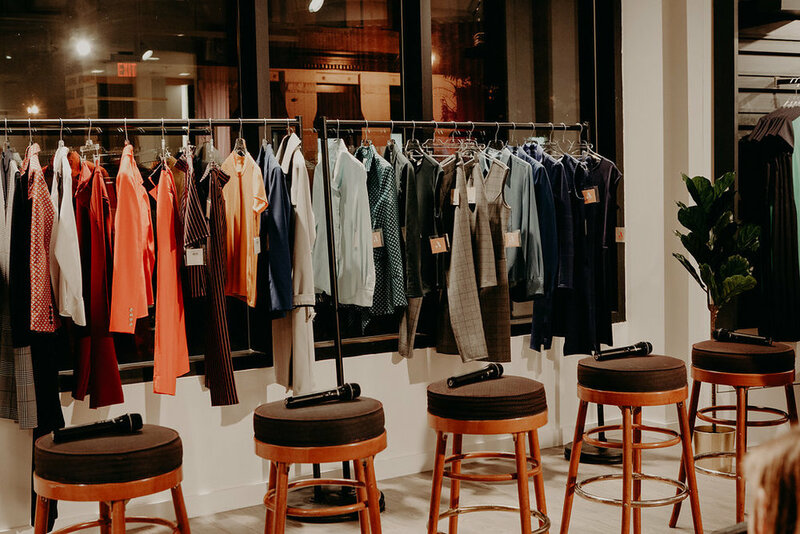 On November 20th, 2018, RINGLET partnered with Argent to curate a panel of D.C. -based women business owners to discuss the realities of entrepreneurship in the District. Over 80 attendees packed Argent's D.C. pop-up space and enjoyed the speaker's wisdom and thoughtful words. Sally's Middle Name. September 28th, 2017. Photography: Mary Sarah Ivers. Lady Farmer launched their first line of sustainably produced "farm-inspired" women's lifestyle apparel to life through a Kickstarter started on September 28th, 2017. Lady Farmer was fully funded within four days of launch. 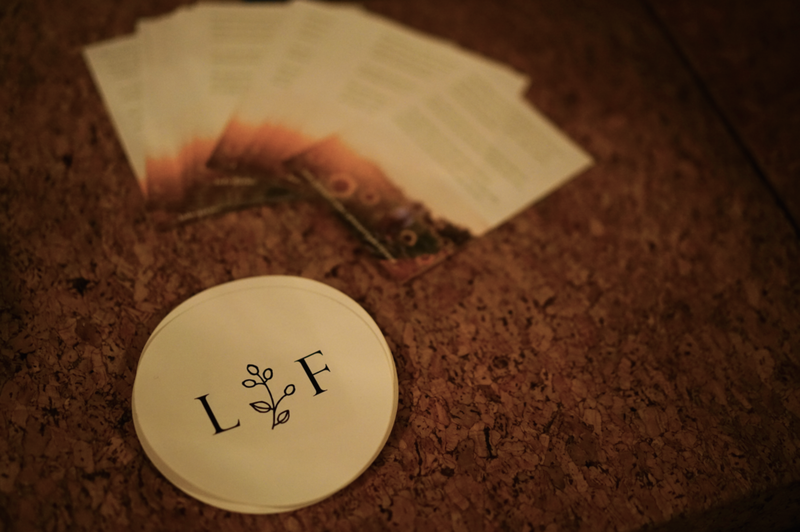 RINGLET provided event marketing and outreach support to Lady Farmer for their September launch event. RINGLET curated vendors and sponsors for the event whose fundraising contributed to the successful Kickstarter campaign. RINGLET also hosted the event and provided day-of organization support. The Apollo. June 29th, 2017. Photography: Lauren Louise. Speakers Included: Diana of GreenHeart Juice, Joanna of Wandering Wellness and Becky of Take Care Shop. Over the course of three months, RINGLET planned and executed the launch of Emilia Ferrara's book Mag World ( June 2017). RINGLET curated and contracted outside vendors to organize the event to center around the theme of creating healthy messaging in the media. RINGLET also executed outreach and event marketing in order to gather D.C.'s brightest influencers and business owners for the event. RINGLET provided day-of coordination as well. 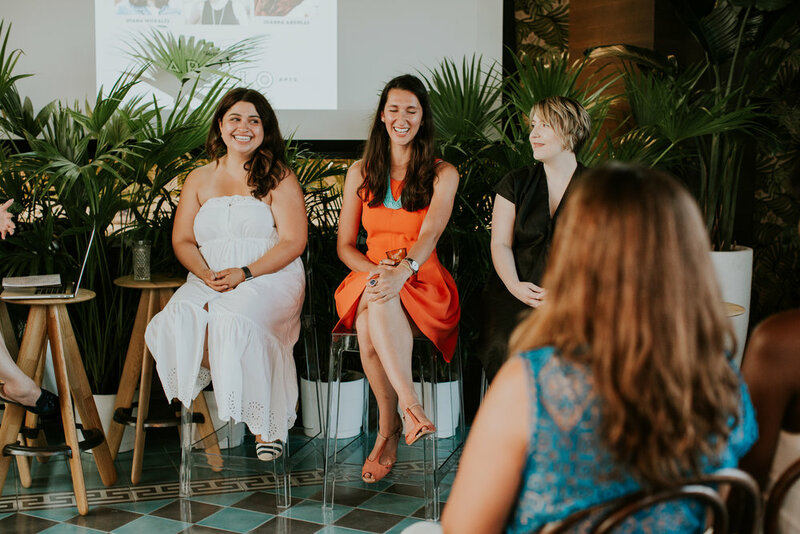 RINGLET Founder, Elise, shared tips and tricks with attendeeson how to create a successful email marketing strategy that will grow their online audience and develop their brand. 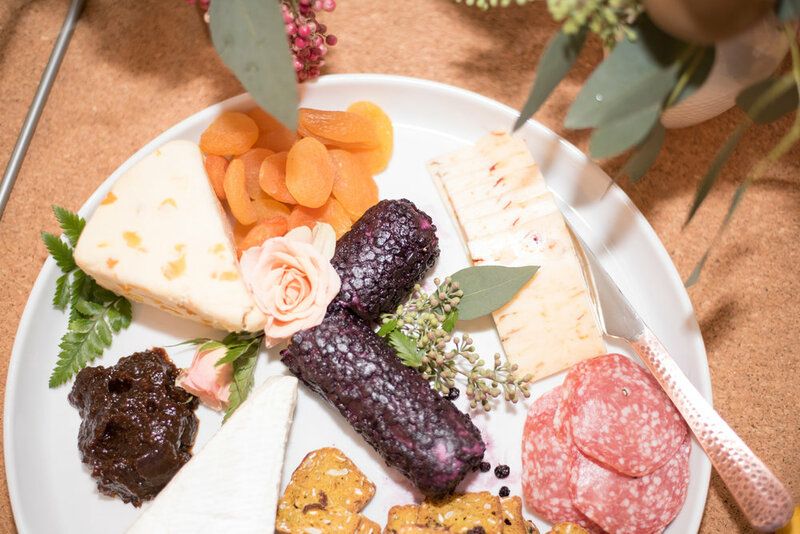 Planning: Ida Rose Events. Photography: Reema Desai. Food: Manos de Maiz. Planning: Ida Rose. Photobooth: Tickled Photo Booth. Photography: Eric Jefferson. Over the course of this day-long workshop, business owners and entrepreneurs from all over D.C. gave talks about how to stand out in your niche, build a business on authenticity and develop confidence in the work place. 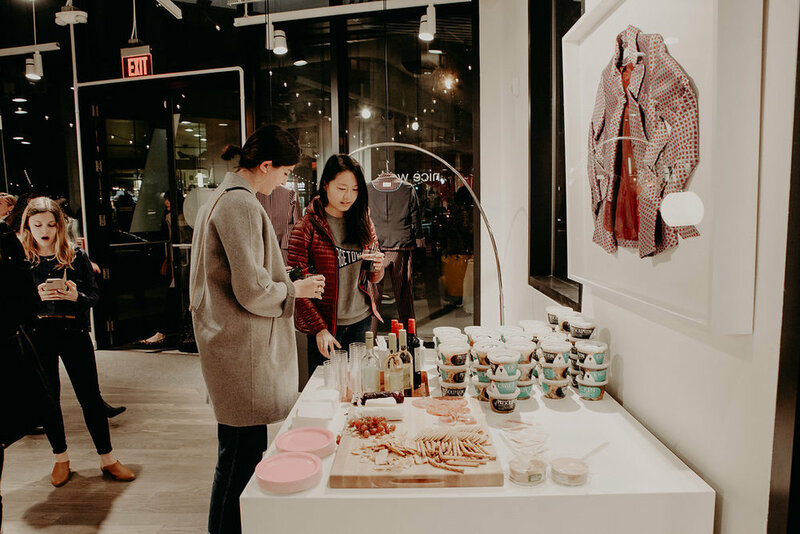 Speakers included: Meg Biram, Carolyn Misterek of Matine, Emilie Aries of Bossed Up, Shannon Claire of Shannon Claire Interiors, Alison Beshai, Amina Ahmad of Handmade Habitat and Rachel Pfeffer. Breather. September, 2016. Photography: Lauren Louise. Through a morning workshop, lady bosses gathered to talk about how to build your brand through event marketing. Speakers included: Holley Simmons, Lauren Scott, Desiree Venn Frederic, and Hannah of Piccadilly Creative.